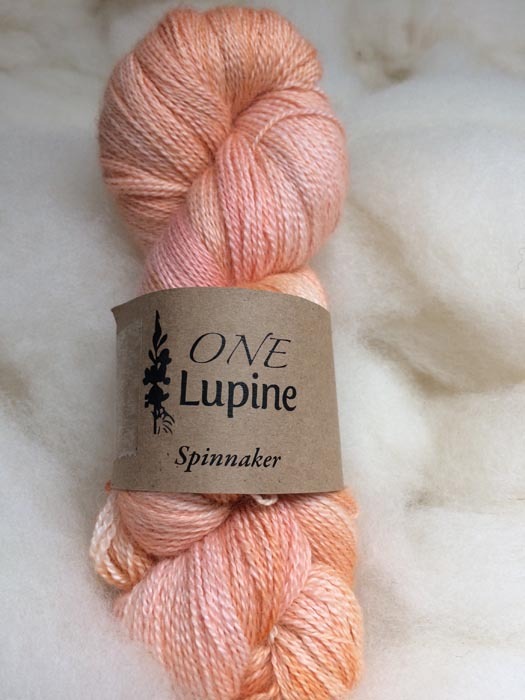 The yarn that bears the Maine Yarn & Fiber Supply label is hand-dyed, and/or designed on site, in our studio. 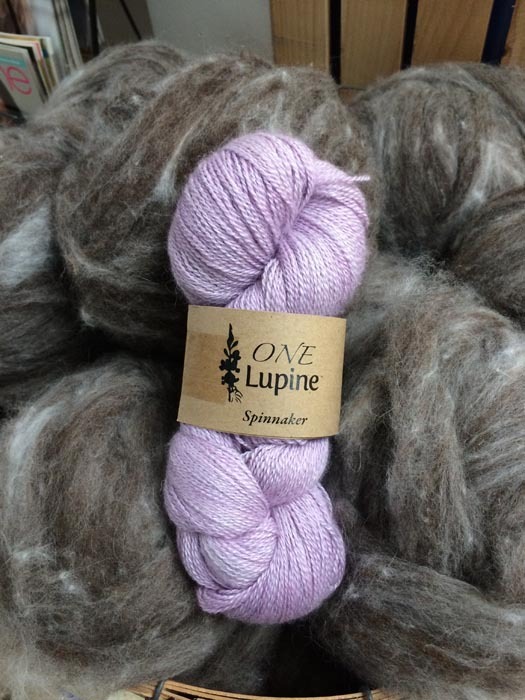 The yarns come to us, undyed, from the mill. We skein it up and head to the dye pot where we perform our colorway wizardry. After the dying is complete, the yarn banded and added to our collection. 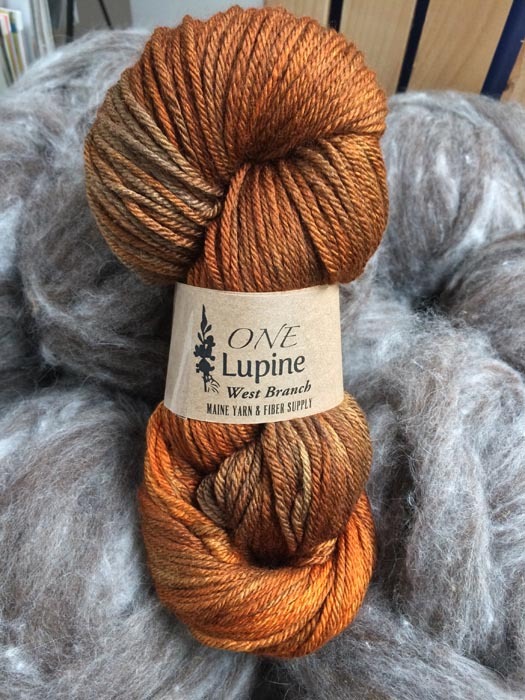 We carry an array of colorways in the shop, but we also do small batches of custom dyed yarn and fiber. So many yarns to show! We truly love them all the same, but each one is amazing for distinct reasons. Never play favorites, even when it comes to a silk blend.